­The authorities of Ila Prison, where Breivik is to serve his sentence, said they want to counteract the total isolation and lack of communication the convict will experience, to prevent possible mental complications. “On my memory this is the first case in Norwegian history, when a convict is to spend such long time in strict-security cell. We have to somehow compensate the isolation, so he does not develop any deviations,” said Prison Director Knut Bjarkeid. The benefits will likely include a laptop, personal visits and being able to maintain some correspondence with the outside world. 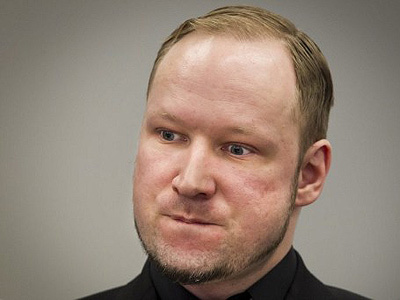 The director pointed out that Breivik was given a laptop only for his time in pre-trial detention and now police could legitimately take it away. It is a contentious issue still under discussion, he said. Bjarkeid stressed that the computer is basically an electronic typewriter, nothing more. The use of an actual typewriter may pose a danger as some parts of it can be easily separated and used as a weapon, he said. 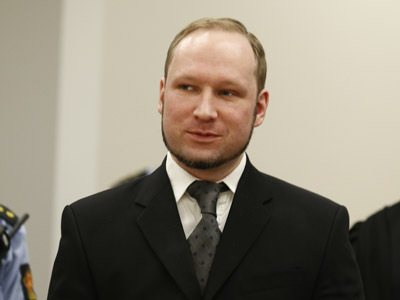 Breivik will also be allowed to have personal visitors once a week. During hour-long visits, monitored by the guards, he will be able to communicate with visitors through a transparent screen. Norwegian NRK TV-company has already asked for an interview, but Breivik made it clear that he is only interested in foreign media. The convict will be able to exchange letters and send out books, Bjarkeid said, adding that all correspondence will be monitored by prison staff. 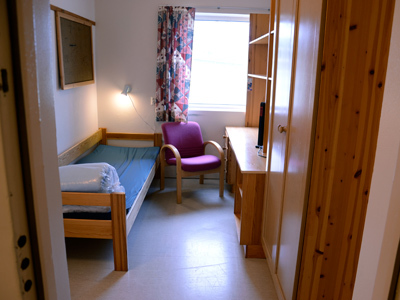 Breivik`s cell includes three rooms of 8 square meters each, where he will have a bedroom, a study and a gym. It is not the first time that authorities have been accused of providing extra comforts for Breivik. Earlier, there were reports that Ila Prison was converting one of their premises into a psychiatric unit especially for the mass-murderer. Norwegian daily Verdens Gang reported that the prison spent tens of thousands of euros on the work. 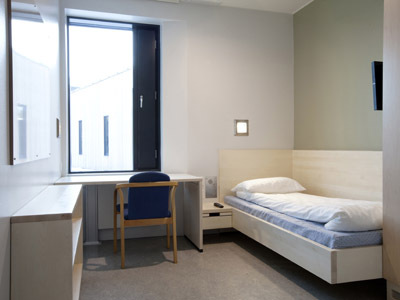 However, Breivik is unlikely to get the chance to sample the new state of the art facilities, as he was found sane by the court. On Friday he was sentenced to 21 years of “"preventive detention," which means his prison term may be extended.